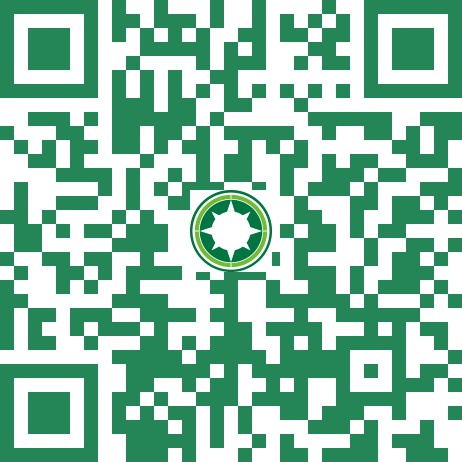 Along the banks of the mighty Murray River in the Murray Bridge region, you'll find some of the finest dairy fields in Australia. Along the banks of the mighty Murray River in the Murray Bridge region, you'll find some of the finest dairy fields in Australia. 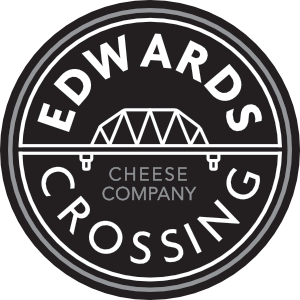 Edwards Crossing Cheese Company pays tribute to the pioneers of yesteryear by using only the best natural ingredients and remaining true to traditional cheesemaking methods.